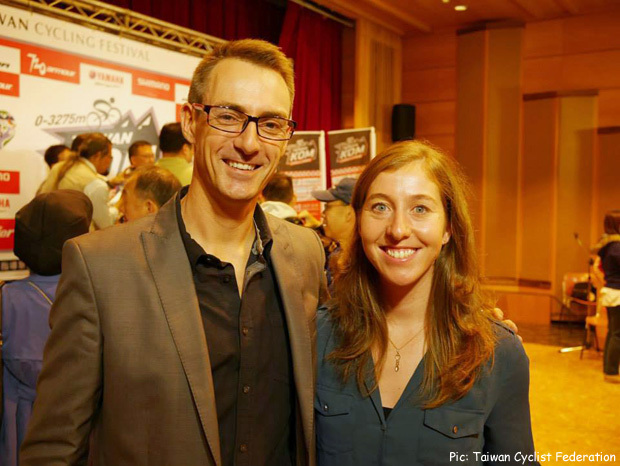 PezCycling News - What's Cool In Road Cycling : Lee’s Lowdown: A Glamorous Life? Lee’s Lowdown: A Glamorous Life? The life of a pro cyclist is not all plain sailing, unless you're on the top rung of the WorldTour ladder. Lee Rodgers gives us the lowdown on some of the pitfalls of signing a contract with just about any team, be it national, Continental or with the professionals. Always read the small print! Your blood’s not flowing in your veins in the right direction if you’re a racing cyclist and you’ve never imagined what life would be like to be a fully paid up professional. Free kit, and kit that matches the free bike. Staying in swanky hotels. Exotic locales. The six figure salary. The lights, the groupies, the glamor of it all! $300 haircut and pedicure combos! The autographs, the interviews! Being allowed to swear on worldwide TV, al la Sir Wiggins! 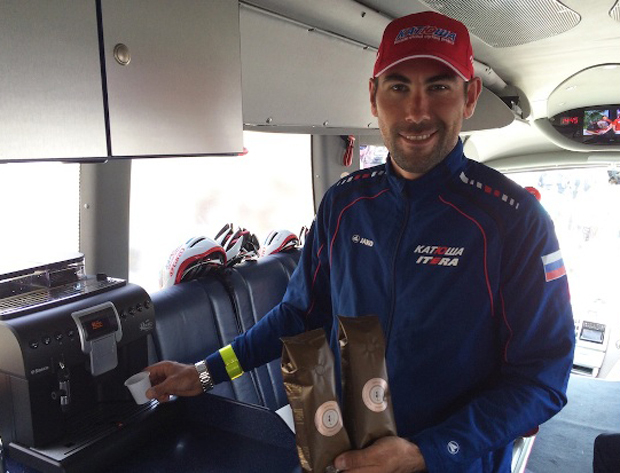 Easy access to performance enhancing drugs, like as much free espresso as you can drink! The mind boggles. But it’s not all it’s cracked up to be. First of all, there are no groupies, not unless you’re George Hincapie, so let’s get that straight now. The closest I ever got to landing a babe was when I was racing in the UCI Asia tour at the Tour of Sumatra, sat in the back of a van after a 200km stage. A local woman holding a very young infant clothed in a white cotton jumpsuit in one hand and a marker pen in another came along. She plainly had no idea who I was but she thrust me the marker and then, to my amazement, thrust the baby too into my arms. “Sign!” she said. “Uh… the baby?” I asked. “Yes,” came the scary reply. So I did. I turned the kid over in my lap and I signed that baby like the star I wasn’t. “How did today go?” my girlfriend asked me over the phone later that day. “I signed a baby.” Words that had never been uttered, before that day, I am sure, in the history of the English language. There are many misconceptions about the life of the pro rider. First off, most professionals make a five figure salary and many a pro, even Pro Continental riders in some cases, will be on more like four, a thousand euros a month that leaves them relying on win bonuses that are shared out by the team. One Continental team I signed for paid me one penny a month just to get by the regulations that they had to pay me something. I was so happy to be racing that I didn’t care – and that blind devotion to the sport is what many teams exploit. Swanky hotels are few and far between, with even the Tour de France participants often put in cheap flea-ridden motels. For the chosen few it can be something of the ride of a lifetime, for the Contadors, the Froomes and the Nibalis, but for the majority it is a labor of love more than anything else. "Nicole, wear all your team clothing"
The relationship between rider and the team is a curious one. In any team sport, the members of the team are inevitability forced to give up some fraction of their individuality. This is to be expected. Yet cycling is unique amongst team sports in that there is only one rider who can win. Sure, the team as a whole gets kudos for protecting the leader but the general (non-cycling) public do not really see it that way, and neither, most often, do team management. I was in one of the best teams in Asia for a while, a very successful team on the bike but a majorly dysfunctional team off it. When I was signed I arrived for the first day all smiles, intending to make friends and to get into the team groove. One of the team rules was that we should all eat together, every meal, but I noticed on the first race day that the team breakfast box containing the muesli and oats wasn’t on the table in the hotel dining room, leaving us with fried eggs, fatty bacon and Chinese sausages to eat. That night I brought this up in the team meeting in the leader’s hotel room. “Why wasn’t the food box there for breakfast?” I asked, innocently enough. Seven grown men, five riders, the manager and the masseur, all lowered their heads whilst the team leader carried on studiously reading the race book. “So?” I asked after thirty-seconds silence. “Well,” came a labored reply from the manager. “Someone... likes to eat his breakfast in his room.” Great camaraderie on that team, I tell you. Guys I know that rode for Italian teams tell me that they could eat all the white pasta, cheese and ham they wanted to but that an ice cream – and a single ice cream at that – could get a rider fired on the spot. Marc Madiot, former pro and FDJ manager was interviewed recently in L’Equipe and mentioned odd contractual obligations that some riders find themselves under. "If you go on a foreign team, they tell you: 'Do this, do that, basta.' And you have the right to shut your mouth, it's even written in the contract." Madiot said, "Steve Morabito told us that at BMC there were [sic] nine pages on what riders did and didn't have the right to say. For example, they couldn't congratulate an adversary on the finish line: that would be giving publicity to the competition." We have since contacted BMC and been told that the comment attributed to Morabito might have been misinterpreted, but this led me to get to think about my own experiences, some of which I have recounted above, and to get in touch with some professionals I know to ask them if they ever had any odd contract rules. Will Routley in California, dangerous activity racing with Cav! 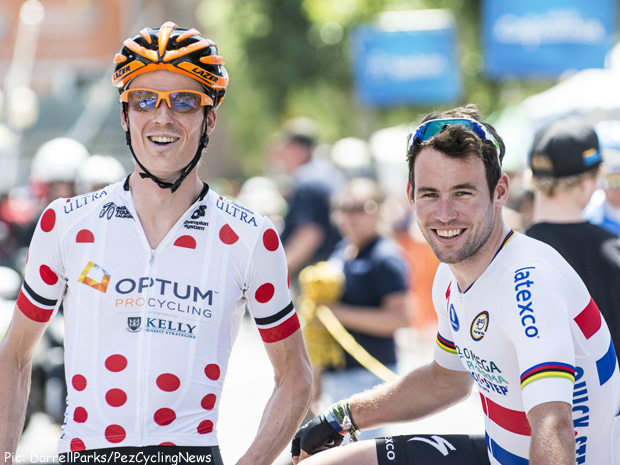 Tour of California 2014 KOM winner Will Routley mentioned a similar clause, but said that was almost religiously ignored – blaming his Canadianness on the breaking of the rules (I guess being Canadian has to come in handy sometimes). “Strange clauses in the contract, I have not had that one, I have heard of some with a clause they cannot help another rider in any way, as in pass off a bottle or something while in a breakaway, but not had it myself." 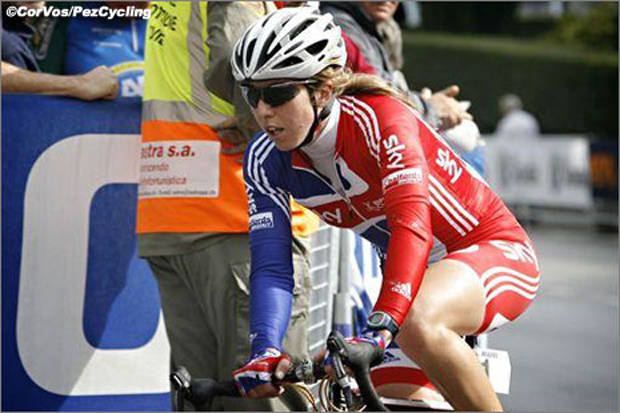 Nicole met with the British Cycling man in charge, Peter Keen, and had the word ‘reasonable’ inserted in the agreement, between the words ‘must obey every’ and ‘rule’, which raises another issue: what might be ‘reasonable’ in one person’s mind – i.e. the coach’s – might not be in another’s – i.e. the riders. Another team I rode for had a rule that we had to “smile all the time when in public.” The reasoning behind this, the manager told me, was that if we were never to be the best team on the Asia circuit (we were the worst by a long, long ways), then by golly, we were going to be the friendliest. 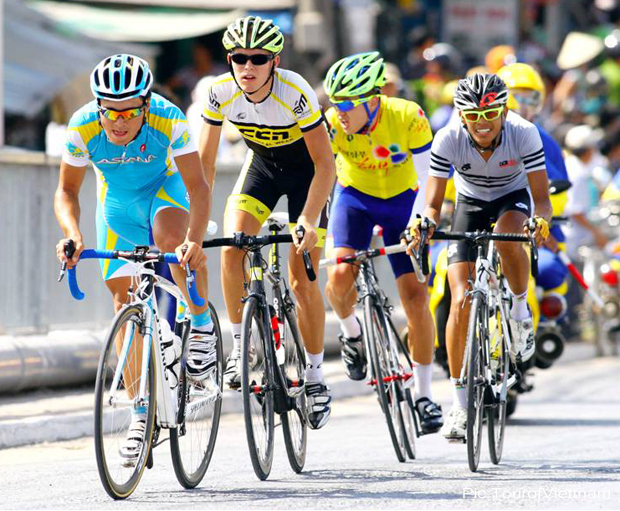 I did my best, but the opening ceremony at the Tour of East Java broke me. Arriving to a packed out town center for the ceremony (there must have been 10,000 people lining the streets), we were herded in twos and threes onto donkey-drawn carriages for a two kilometer parade through the throng. Noticing the distinct lack of smiles from my two teammates, I went into overdrive, waving and grinning like the Queen of England at a royal wedding. Half way round though I began to feel hot and distinctly queasy and unable to do anything but grimace. “Are you ok?” asked my unsmiling teammate. “Your face is all blotchy.” I raised a hand and encountered skin that felt like it had just been attacked by killer bees. And then I remembered – I am allergic to horses. And, obviously, donkeys. Probably bloody zebras too. By the end of the parade I was breaking all the team rules on being polite as I was hanging off the wagon and vomiting. I was still trying to smile though, in between hurls. I am a team player, if nothing else. All of this self-degradation hides a serious point though, and that is that when a rider joins a team he or she can often encounter a massive pressure to obey the rules and to fit in. 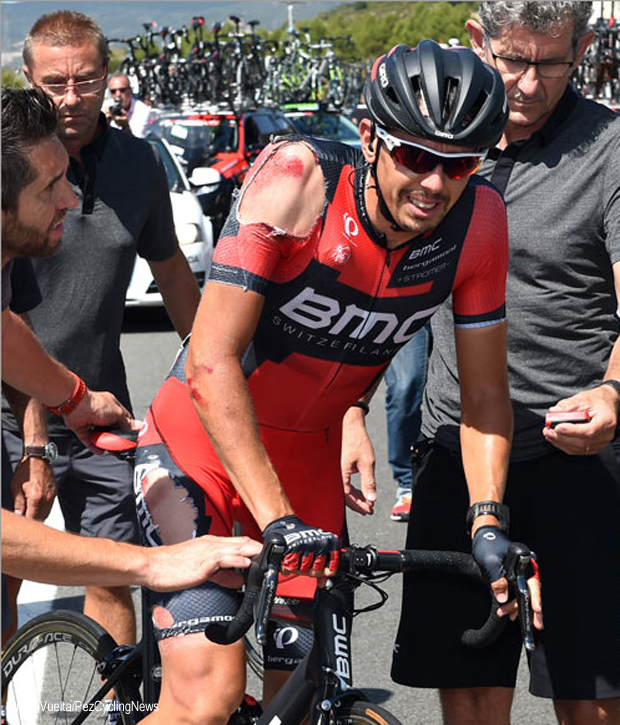 If that pressure leads to a rider caving in and taking PEDs then that obviously is a travesty, but it is one that has happened many, many times. Unscrupulous team managers, owners and even race organizers have all contributed to the ‘turning’ of young riders, driven by the demand to keep sponsors happy, spectators addicted and the media in awe. It takes a person of unusual character to stand up to such pressure, such as Graeme Obree, Nicole Cooke and Will Routley. Yet they should not be the exception, and we, as a sport – the media, the fans, race organizers, sponsors and team management - should be working to support a change in the culture to bring this about. Now that’s one team rule I think we can all agree with.